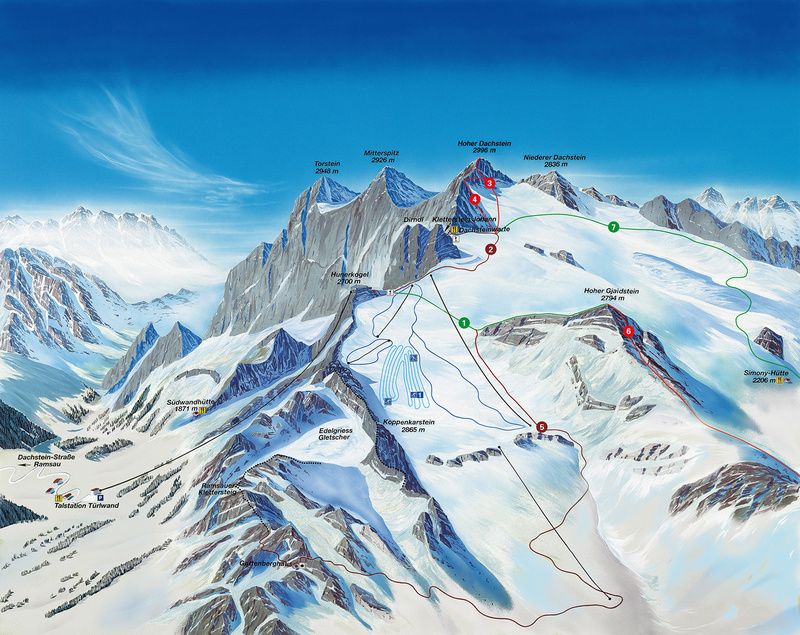 Skiing on the highest mountain in Styria - the Dachstein Glacier offers a unique panorama and pure natural snow. The Dachstein leaves nothing to be desired for athletes and connoisseurs. Whether skiing, cross-country skiing or touring - all those who do not get enough of the white gold are in good hands on the Dachstein glacier at 2.700 m.